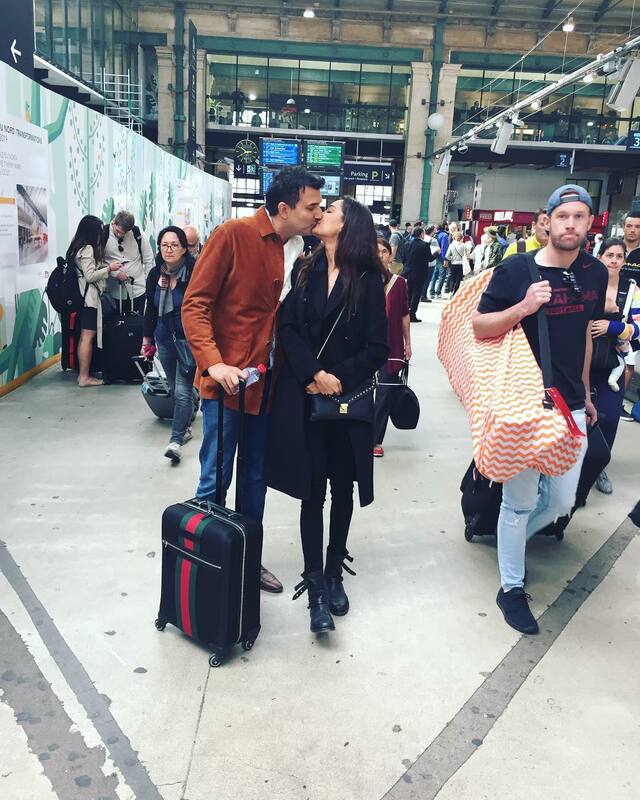 Lisa Haydon breaks hearts all over the world with one picture! 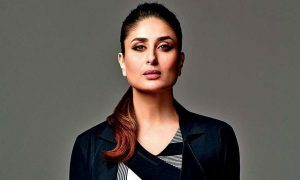 2016 has been a dramatic year as far as love life is concerned… Breakups & divorces became like a viral infection in Bollywood. However, it was not the same for all, fortunately! Many B-Town couples also marked the beginning of togetherness this year! Adding to the brigade is none other than Lisa Haydon who took to her Instagram account to break the news of her marriage! Now, how sweet is that?! Don’t the look amazing together?! Well, we congratulate the couple and wish them good fortune! 8 Interesting Revelations Made By Deepika Padukone On Vogue BFFs That Will Blow Your Mind! Vidyut Jammwal joins Instagram with a half-naked photo!